NEW YORK — Michael Kors is buying the Italian fashion house Versace in a deal worth more than $2 billion (1.83 billion euros), continuing its hard charge into the world of high-end fashion. Versace's flamboyant styles have invoked collective gasps, perhaps most notably when Jennifer Lopez appeared at the 2000 Grammy Awards in a navel-baring dress. 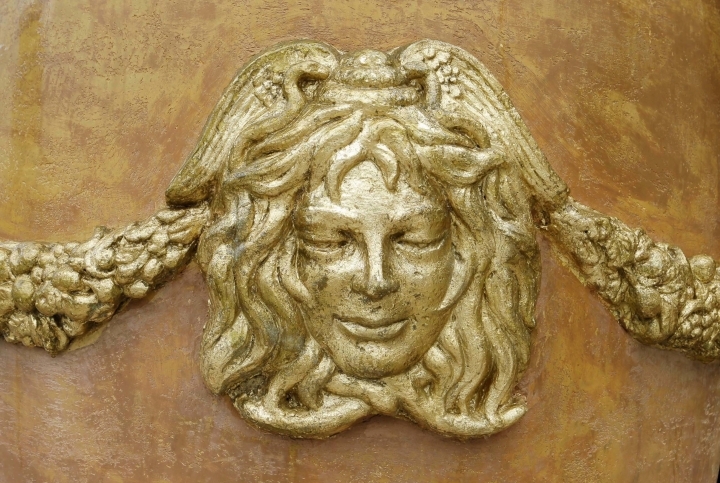 Though sales at Versace have been growing stronger recently, the business had been sputtering. 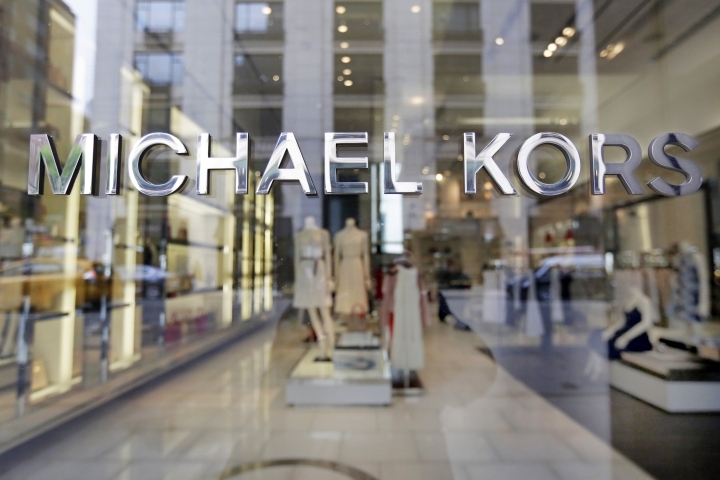 And despite some progress, Michael Kors hasn't fully rebounded from its malaise. It's trying to rebuild its reputation after broadly distributing its products to department stores and outlet malls, which damaged its image.